Political parties' manifestos should declare electricity as a fundamental right, said an association representing almost 1.5 million public sector power employees Sunday. The All India Power Engineers Federation (AIPEF) has written to leaders of the Bharatiya Janata Party (BJP), the Congress and other parties suggesting a charter of suggestions to improve the power sector. AIPEF said in Lucknow electricity drives economic development, and should therefore be affordable and available to the poor. The federation recommended setting up of a committee comprising representatives from power companies, consumers and engineers to review the Electricity Act 2003. 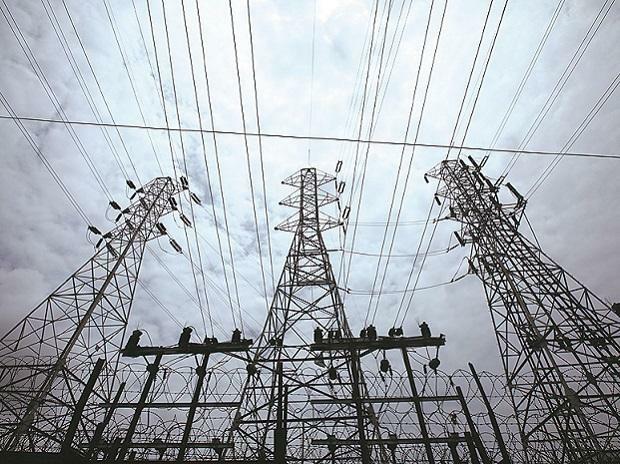 The AIPEF on Sunday held its national executive at Prime Minister Narendra Modi’s parliamentary constituency of Varanasi, pressing for a review of a policy that allows power utilities to be bundled.